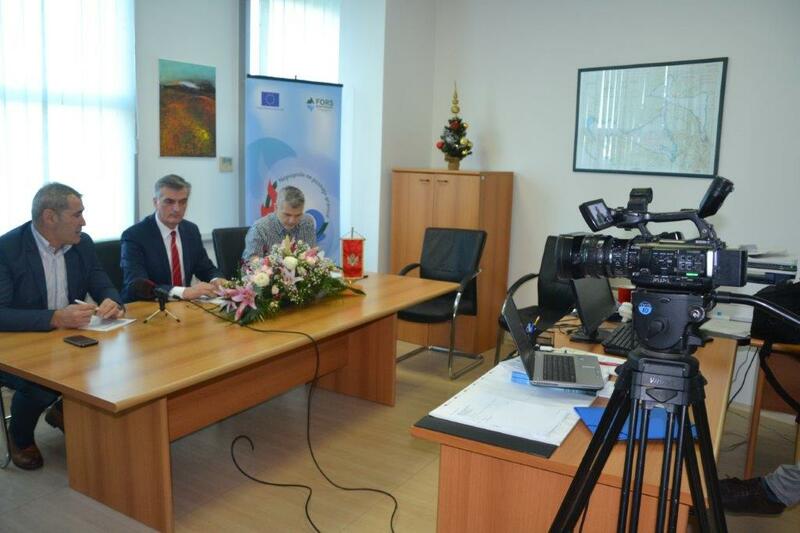 A press conference on the occasion of presenting the new forecasting equipment procured for the Institute of Hydrometeorology and Seismology of Montenegro within a cross-border project “Disasters do not know borders“ was organised in Podgorica on 20 December. 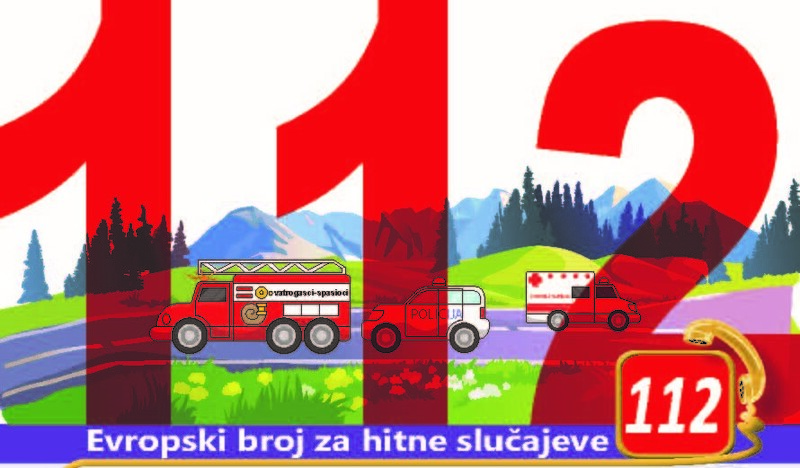 The project is implemented by FORS Montenegro and Directorate for Emergency Management of the Ministry of Interior of Montenegro. 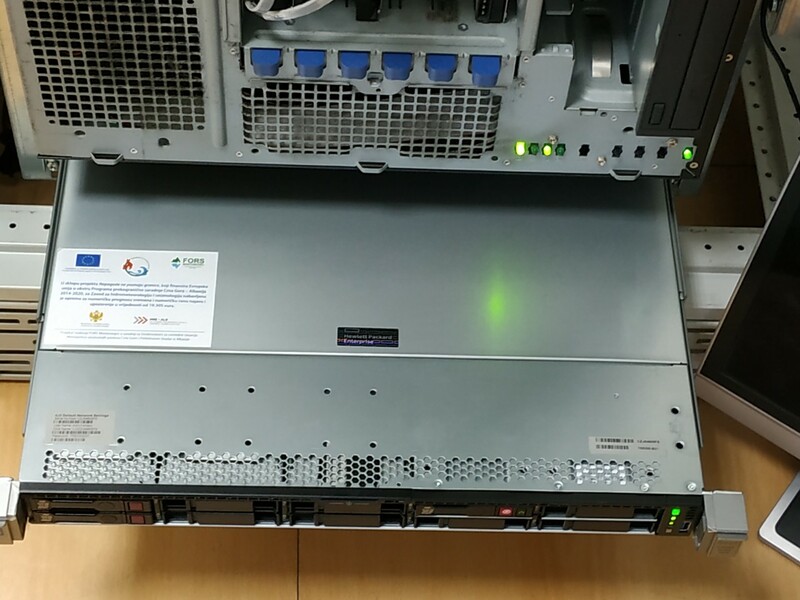 New equipment for numerical weather prediction and numerical early warning, whose total value is € 19,305 will contribute to faster and more efficient forecasting of meteorological and hydrological conditions on the territory of Montenegro, as well as to the improvement of the early warning system related to natural hazards, of meteorological and hydrological origin. 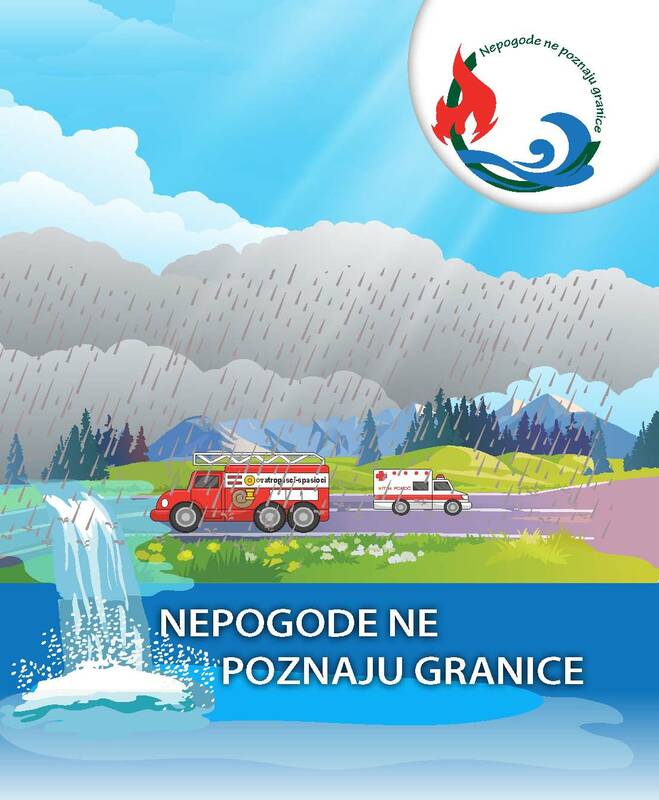 Efficient functioning of the meteorological and hydrological network in Montenegro and timely informing of the competent bodies of the possibilities of meteorological and hydrological hazards of a bigger scope, enable readiness of the protection and rescue system for fast and adequate response, which contributes to reducing risks of disasters and their consequences. 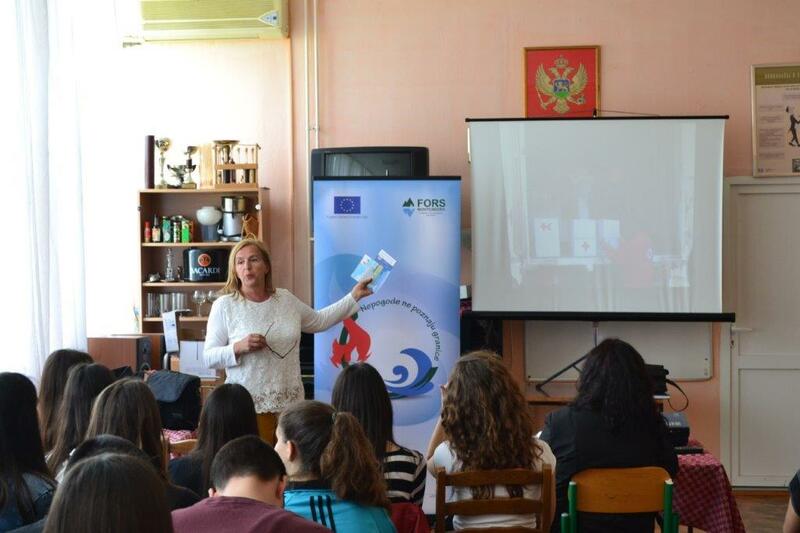 The project Disasters do not know borders, which is implemented in Montenegro and Albania, has the aim to strengthening capacities of institutions and services dealing with protection and rescue for disaster risk reduction, as well as raising awareness of the local population on the risks of floods. 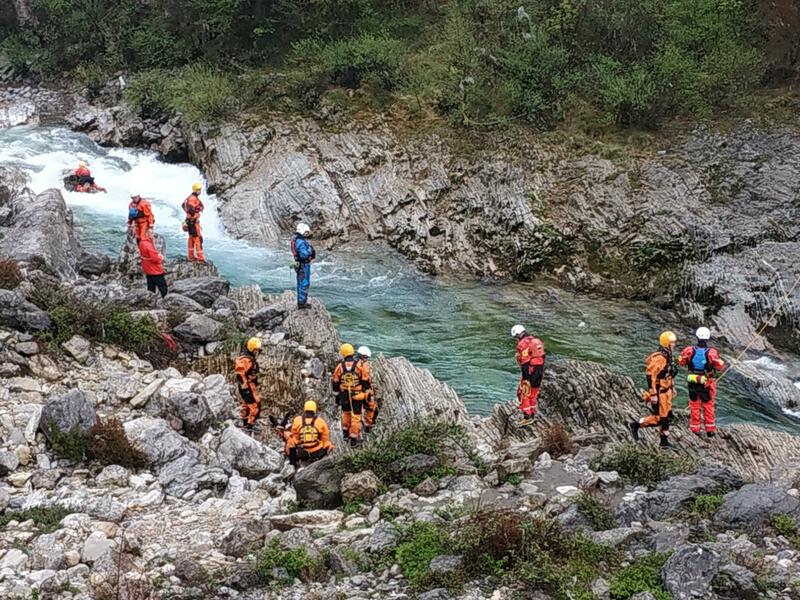 A two-year project whose implementation started on 17 April 2018 and which is implemented in partnership with the Prefecture Shkodra from Albania, also includes procurement of equipment for protection from floods, trainings for representatives of institutions and services dealing with protection and rescue and emergency management, cross-border field exercises, updating of the databases on floods in the region of Shkodra Lake, seminar on best EU practice in flood protection, awareness raising campaign on the risks of floods, preventive measures and protection and rescue activities, etc. 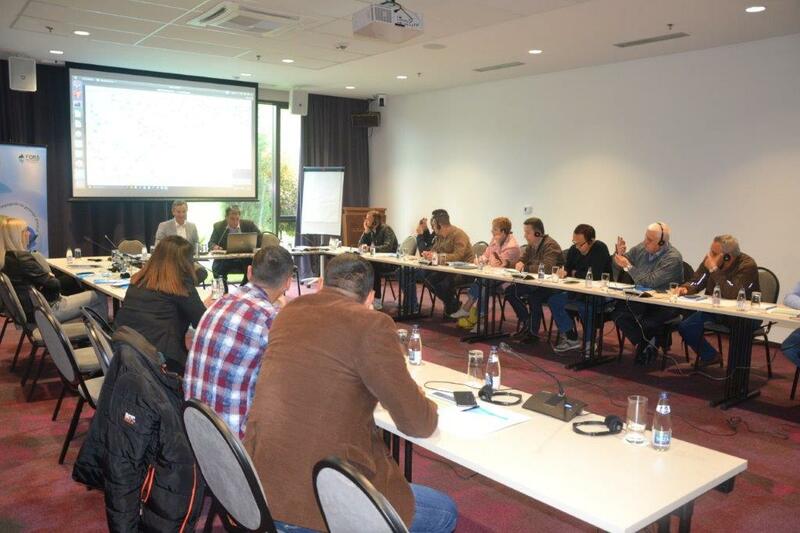 The target region includes the municipalities of Podgorica, Bar and Ulcinj in Montenegro and the region of Shkodra in Albania.